I started out my home computer life an Apple guy. In 1985 I bought an Apple IIe. The “e” meant it was enhanced from the original Apple II. I chose the 128KB of RAM memory instead of the standard 64KB because I was a heavy computational user. My most recent computer, a Dell XPS 8700, has 8GB of RAM (a 62,500 times increase). For a few bucks more I could have had another 8GB of RAM, but I didn’t need it. My first machine handled 8 bits of data at a time; the new one handles 64 bits. Processing speed differences (how quickly data is processed) are just as great. I opted for two external 5.25” floppy disk drives on my Apple IIe. Each disk held (I think) about 360KB of data. Then came double density disks with 720KB of data. Today I have an internal drive with 1TB of data and external drives with 2TB of data and cloud storage of another 2TB of data. I even have little thumb drives that carry 32GB of data (over 40,000 times as much storage as one of those floppies). Those Apple disk drives were great, though. They could read mud on cardboard. That computer still functioned, as did its disk drives, when I finally gave them to my father (circa 1993) to act as backup for his own Apple IIe system that contained all the backup material for his published textbook. I cannot tell you how many crashed hard drives and thumb drives I have had to pitch since then because they no longer worked. But surely, you say, my life is better with this more advanced technology. 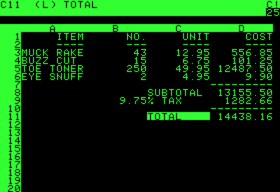 In my IIe days I had a spreadsheet program (Visicalc) that even in its early versions would still do 99+% of the work I do on spreadsheets today. I had a word processing program (whose name I no longer recall). The only major word processing improvements in the 30 years since that I would find it difficult to do without are Microsoft Word’s style sheets and review functions. Occasionally in the old days I could get in a typing groove and get ahead of the computer recognizing keyboard strokes. There was a buffer so I didn’t lose the work, but it did force me to slow down every once in a while. So why do I use Microsoft-based products now instead of Apple? 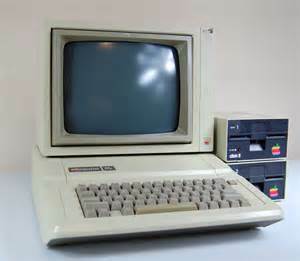 Well, despite writing the first program to determine the cost of post-retirement medical programs for our clients on my little Apple IIe (it took 20 hours to execute with a Fortune 10 company’s data!) my employer moved to the “Wintel” computers (Windows operating system and Intel chips) and it made sense for me to follow suit. So why, you wonder, this burst of nostalgia? Just the ramblings of an old man who walked ten miles to and from school each day and it was uphill in both directions? A strong desire to return to a circa 1985 squarish green screen and flashing white cursor? Hardly. No, for the last month I’ve had to deal with Windows 10. Microsoft has reported over 100 million computers now run the Windows 10 operating system. I have two of them and the experience has been anything but satisfactory for me. 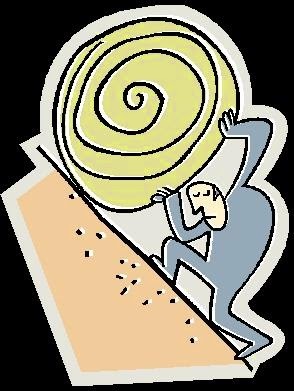 I won’t belabor all the issues I’ve had; suffice it to say I have spent many hours searching for fixes, finally finding (most of) them, and implementing them. One computer was a brand new desktop that came loaded with Windows 10; the other is a laptop I migrated from Windows 8.1 to Windows 10. All those hours I spent repairing my Windows 10 installations, a bloated product that includes myriad things I do not want, were hours I did not spend writing, or reading, or watching birds, or photographing nature or any one of the top 1,000 things I would do with my life if I had not tied myself to the computer world. It also got me thinking of the hidden costs of our technology. My recent frustration and time spent getting Windows running properly is only a small part of the hidden cost of my long-ago choice to use computers. In the Apple IIe days, I could pop the lid and add a printer board to connect to my dot matrix printer or add a second operating system (CP/M) to access a freeware word processing program. There were so few parts, I could fix anything and understand what I was doing. Now, unscrew the cover of a laptop and you likely invalidate the warranty. And it might not even do much good—one accidental move and you may fry your motherboard. And don’t get me started on the software. Programs were efficient in the dark ages because there was no room for inefficiency. With the early Apple operating system, I could peek and poke and adjust anything (those are actually technical terms). Now almost all software are black boxes. I give it some input; it gives me some output. I have no idea what happens in between. That’s life in America. Ask Google or Siri a question and a list of possible answers appears. Your answers will not be the same as the ones I get because one of the software’s algorithms has been paying attention to our preferences. Ask two GPS devices how to go from point A to B and you might get two “best” answers. How am I to know which to choose? Do I have to look at a paper map or do a third search to break the tie? When I was traveling from Savannah to Raleigh to attend Bouchercon, my phone’s GPS knew that I-95 was closed through much of South Carolina because of recent flooding. My Garmin GPS (which has in the past told me of even minor delays along a route) had no clue and kept trying to get me to turn around when I took the detour. 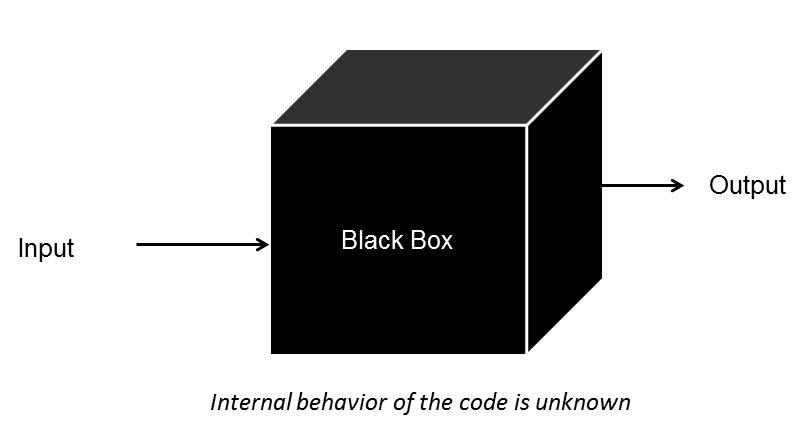 It’s a black box problem. We confront more of them daily. We provide input; a black box provides output; we have no idea what happened in between. We have to trust the process and even when we know it is broken, we can’t fix it. We don’t know how Google (or Bing or whoever) determines what articles appear first on search. If we’re authors we need to learn about and worry about and fret about SEO (Search Engine Optimization). For example, when you type in “James M Jackson Author” I want my name to come up first. And when Google decides mobile friendly websites will be favored in their searches, we must rush to comply with their desires to retain our prized search rankings. We shop online and often an algorithm (not a person) determines what price we see based on other posted online prices, the time of day, day in the week, month of the year, where else our cookies tell them we have looked. Everywhere we examine things closely we find more black boxes. Some say this is efficient, good for us, definitely progress. I sense this further disconnect from understanding how things actually work is not a good trend. I can’t prove it, but I sense it. Or maybe I’ve gotten to be the old man who walked ten miles to school each way and both ways were uphill.